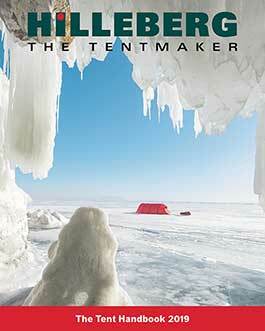 The Hilleberg ambassadors listed here are a select group with whom we work closely, and who have honored us by choosing to use Hilleberg tents in all their adventures. They are dedicated adventurers who use their tents day-in, day-out, in very tough conditions, in many different kinds of environments, and who literally bet their lives on their equipment. Their journeys inspire us, as we hope they will inspire you.